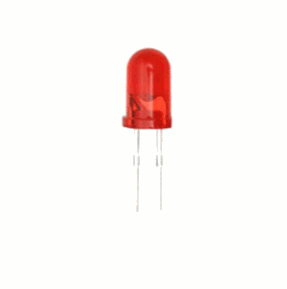 You will learn the hall effect principle and know what the hall effect sensor is. 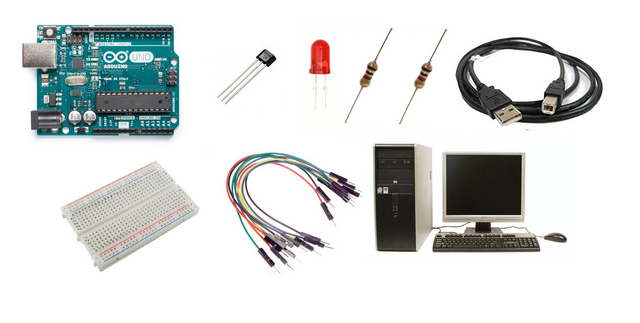 You will learn how to use a hall effect sensor and integrate it with the arduino uno board. 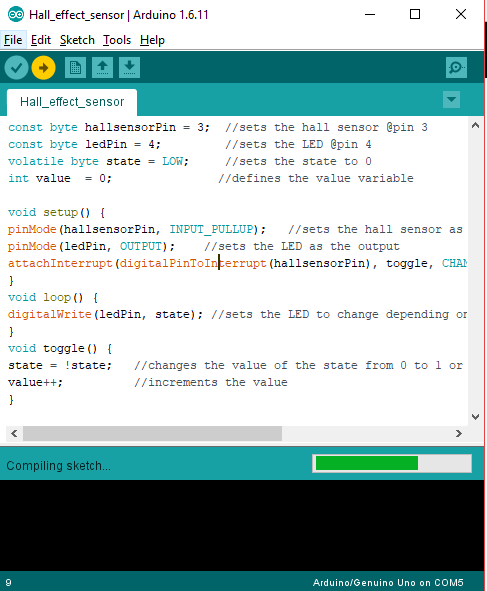 You will learn how to program the arduino board to make use of the hall effect sensor. 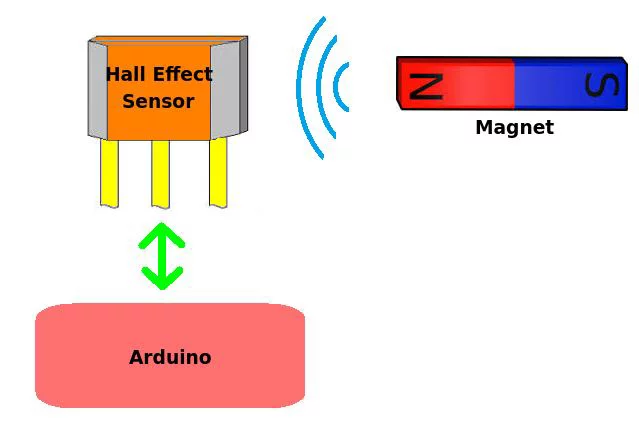 This project uses a hall effect sensor, that uses the hall effect principle. 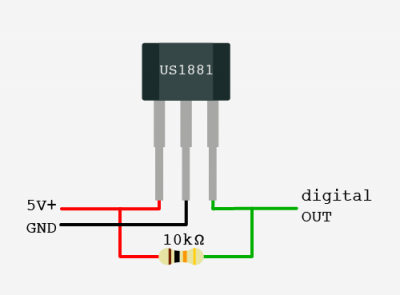 This sensor is connected to the arduino uno board to serve as the input device and the LED as the output device. When a magnet is near the sensor, it will send a HIGH signal indicating that there is a magnetic field. Then the arduino uno board will process that signal and turn the LED on to indicate the sensors status. If the magnet is moved away from the sensor, it will give a LOW signal thus turning the LED off. 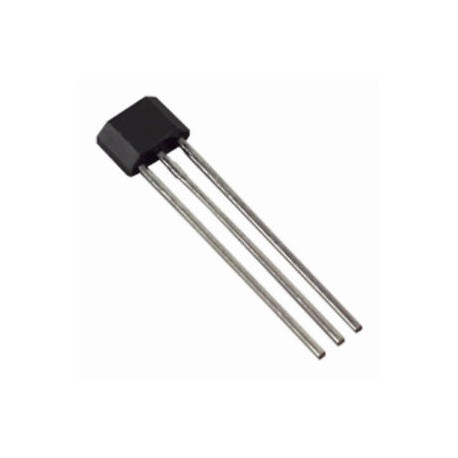 Hall effect sensor - This is a special sensor that works on the hall effect principle. The principle states that, when a conductor/semiconductor with current flowing in one direction is placed perpendicular to a magnetic field, there would be a generated voltage at right angles to the current path. This change in voltage can be used by the arduino to detect if there is a magnet or not.Reference. 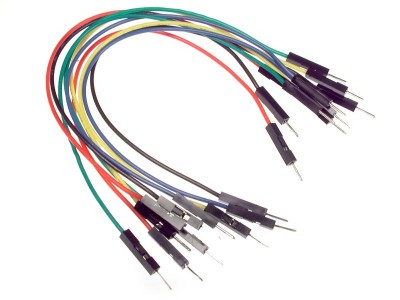 This are the pin outs of the hall effect sensor: VCC, GND, D0(digital output). It is hooked with a 10 kilo ohm resistor to pull the output of the hall sensor to 5 volts. 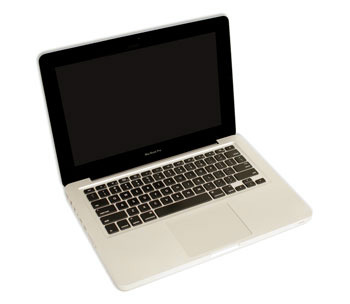 You can purchase the components in your nearby electronics shop or order them up online. Connect the 5 Volts pin of the arduino uno board into the top/bottom slot of the breadboard. 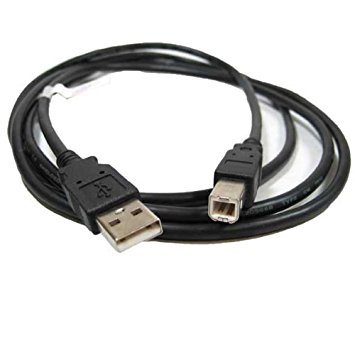 The connections here are horizontally connected making it an ideal for the sources. 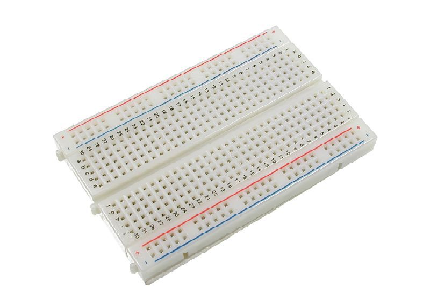 Connect the GND pin of the arduino uno board into the top/bottom slot of the breadboard but make sure not to place them together to avoid shorting the arduino board. -Connect the 10 kilo ohms resistor to the ground and vcc pin of the hall effect sensor. This is to pull the output of the hall sensor to 5 volts. Connect the VCC/5V pin of the sensor to the voltage source in the breadboard. 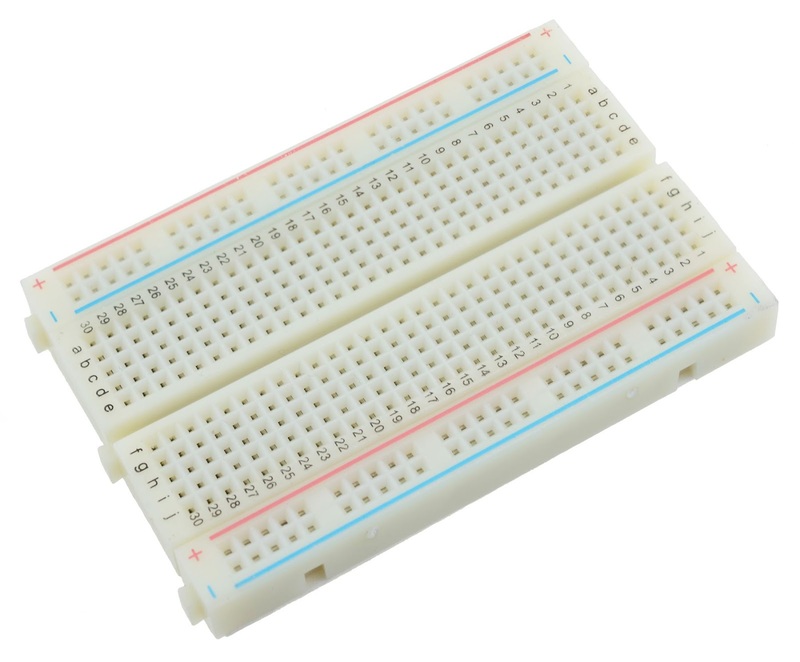 Connect the GND pin of the sensor to the common ground in the breadboard. Connect the D0 pin of the sensor to pin number 3 of the arduino uno board. -Connect the Anode(+) of the LED to a 220 ohm resistor that is connected to pin 4 of the arduino uno board. 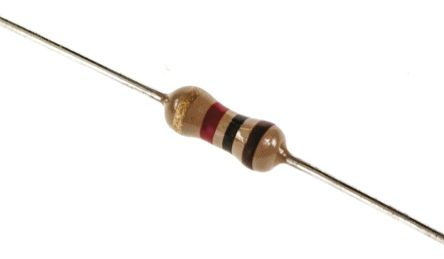 This resistor will protect the LED from over supply of current. -Connect the Cathode(-) of the LED to the common ground. 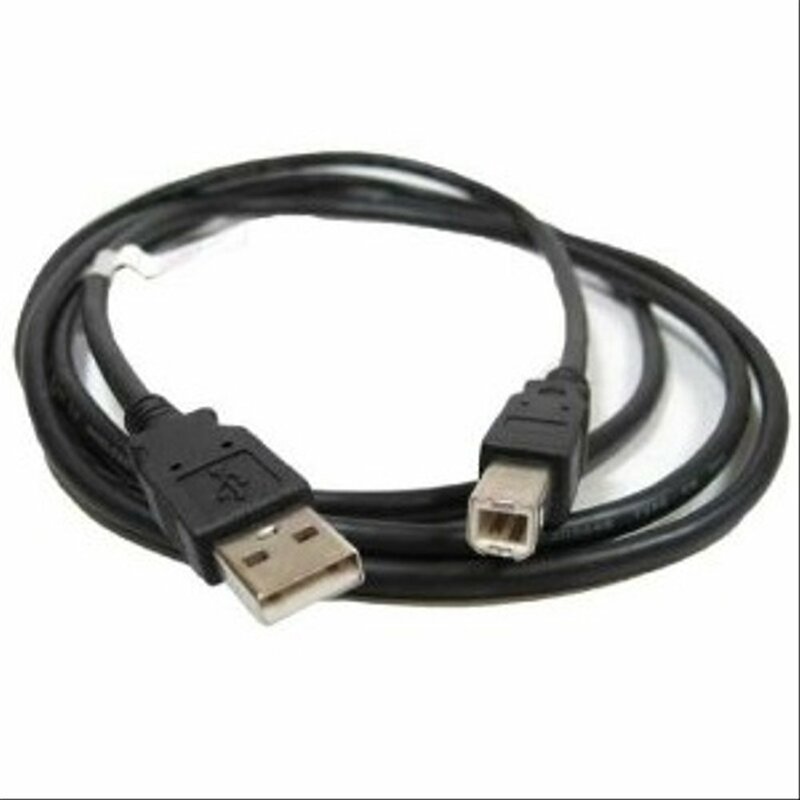 Connect the arduino uno board to the computer by using the usb type a to b cable. 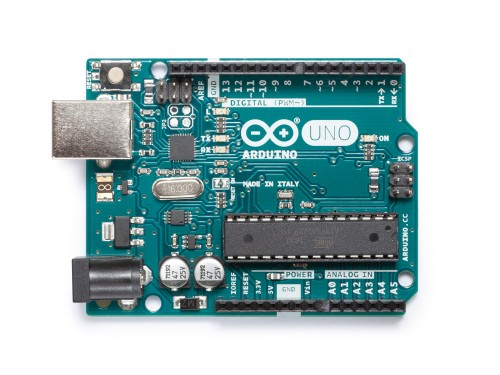 Once the connection has established, open the arduino IDE and go to Tools > Board: > then select Arduino/Genuino Uno. Now, copy the paste below and paste it to your sketch in the arduino IDE. What this code does is it first sets the pins of the sensor and the LED, then it defines the 'state' and 'value' variables to be LOW at the start. In the setup command, it sets the hall sensor to be the input and the LED to be the output. 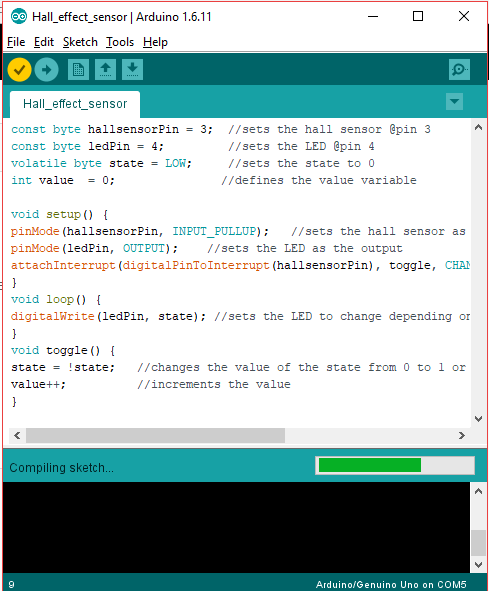 In the attachInterrupt(digitalPinToInterrupt(hallsensorPin), toggle, CHANGE);, it uses the interrupt pin of the arduino uno board (pins 2 & 3). When the hallsensorpin is interrupted by the magnetic field, it will trigger the toggle functionvoid toggle() which will then change the output from 0 - 1 or from 1 - 0. In the loop command, the LED is set to change whenever the 'state' changes its value from HIGH to LOW. After typing the code into your sketch, click the Verify button to save the sketch and compile the program. This will check for any errors in the code. 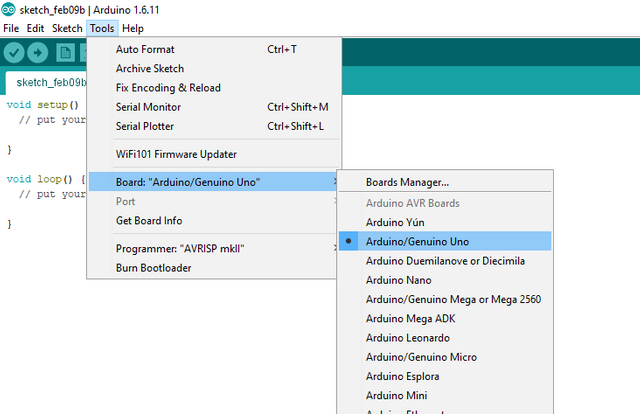 If no errors were found, click the Upload button to start programming the arduino uno board. 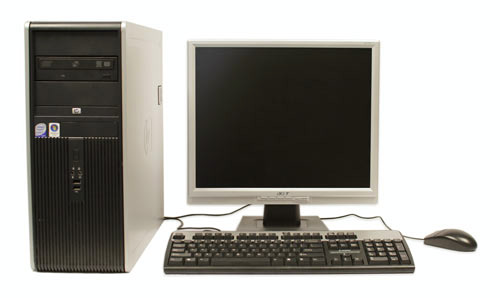 After the programming is done, remove the board from the computer and connect it with a battery pack. Once booted up, get a piece of magnet and place it near the the sensor. If the LED lights up, that should be the north pole of the magnet. Now, remove the magnet away from the sensor. The LED should turn off to indicate that there is no more magnetic field in the area. Now flip the magnet, that side should be the south pole of the magnet. Now, place it near the sensor, the LED should not light up because it only works if it faces the north pole of the magnet, based on the hall effect principle. Hey @ted7 I am @utopian-io. I have just upvoted you!